According to the study, ‘The Future Of The Telecoms Industry: How To Navigate In A Climate Of Instense Disruption And Change’, 5G internet connectivity is the future of the telecom industry which offers greater connectivity as well as speed. The 5G would be unveiled to the world by 2020 which would mark the beginning of a new era. The growth in this sector would not only imply a rollout of the 5G technology but would also trigger a rise in other industries especially the industry of Internet of Things which require huge data capacity which only the 5G network can provide. It is currently unpredictable to tell the difference in the speed 5G would offer as compared to 4G as it is currently in the phase of development however there shall be significant improvement in the download as well as upload speed with some companies promising speed of up to 1GBPS. The prime concern that looms over this industry is industry is that the already existing devices shall not be compatible with 5G network and hence users shall have to incur extra costs in order switch to a 5G enabled device. This shift shall be slow in the developing countries due to the rising but still low disposable income. The telecommunication market is a huge industry with the potential to expand at a rate much faster as compared to its peers. Increasing mobile phone usage, smartphone penetration, internet consumption has given huge wings to this industry. Revenue growth is an important objective for the telecom companies due to the recent trend of stagnancy in revenues because of consumer bills falling down due to increasing use of internet. Hence, it has become critical for telecom companies to look for investment opportunities and technology expansion. The industry has good market in the developed countries and also immense capability in the developing countries which is characterized by rising disposable income and awareness. There are many trends and opportunities that need to be explored. It is true that the entire world has not yet shifted to 4G network connection but technology companies are about to start the rollout of the 5G project. 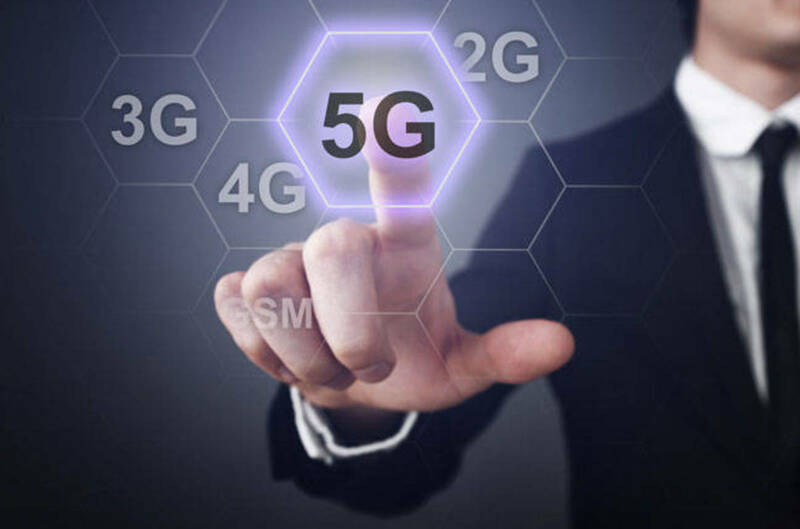 The 5G network shall act as a foundation connectivity bridge between the Internet of Things, autonomous cars and the improved and enhanced Artificial Intelligence. Other trends that have come up in the recent years are better and faster chips, improved and efficient sensors and also infrared cameras. All these technologies combined would change the picture of the telecom industry. From the point of view of regulations, the topic of net neutrality had gained some major traction in the recent years which although was reversed in many countries but could draw the attention in the coming years. Some of the major companies that are developing 5G technology include Erisson, Nokia, and Qualcomm. These companies are investing huge amount in this technology to take it forward and begin its operations within the next 2 years. The overall adoption of the 5G network globally might be slow considering many countries are not yet full 4G enabled however, once the transition phase begins to take proper share it would lead to immense growth of the telecommunication market due to the benefits of 5G network like speed, reliability, convenience, capacity and many more.